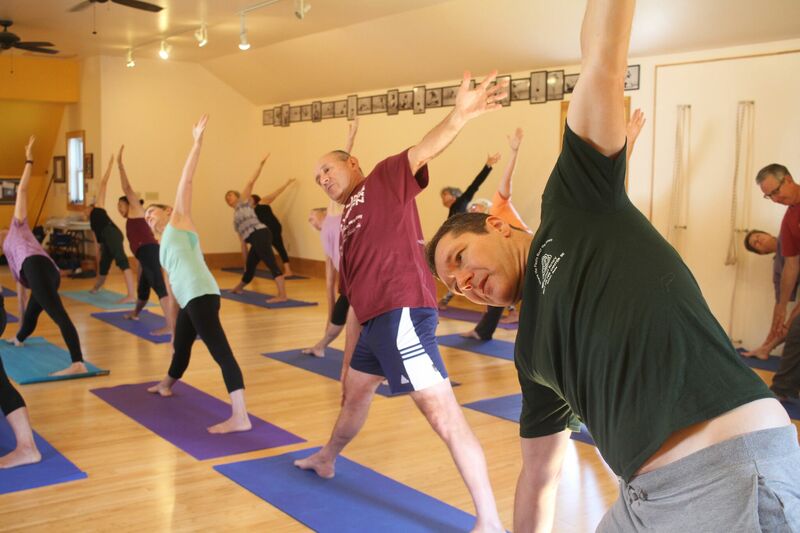 Class levels are designed to take you step-by-step through the full scope and depth of the subject. 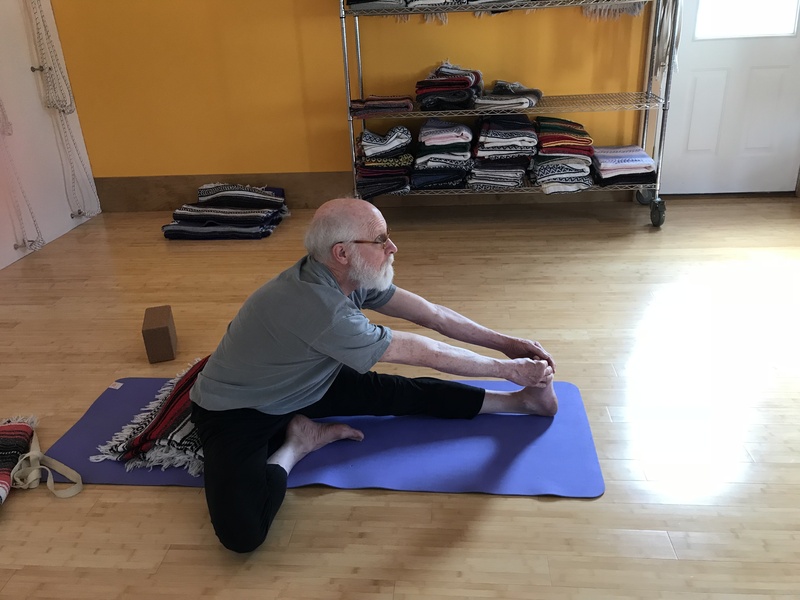 True progress requires regular attendance and prolonged practice at each level. 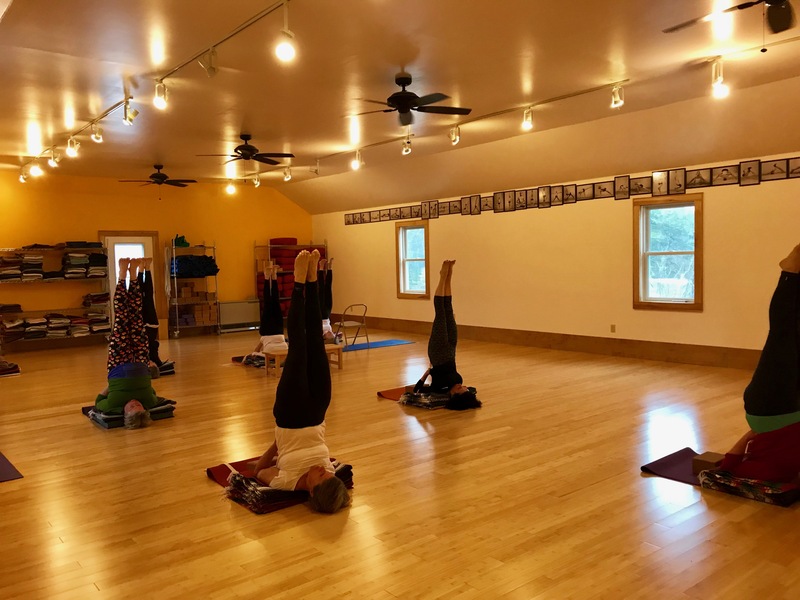 The foundation. 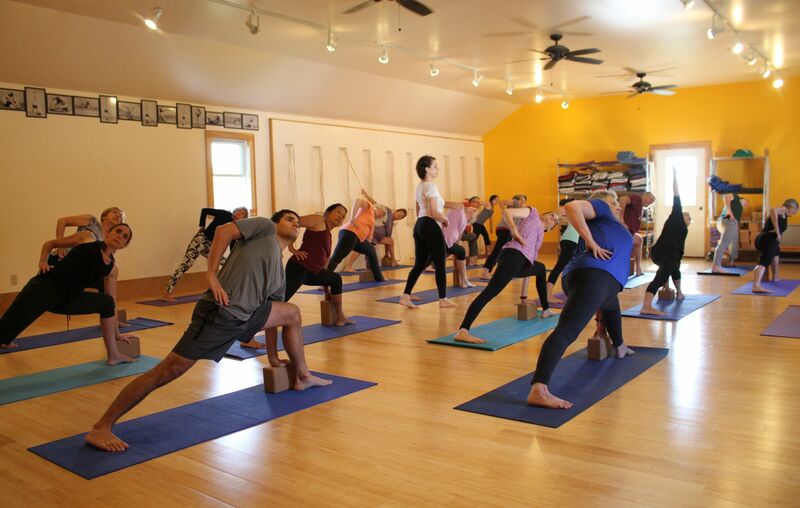 Standing poses safely develop stamina and provide the building blocks for continued progress. 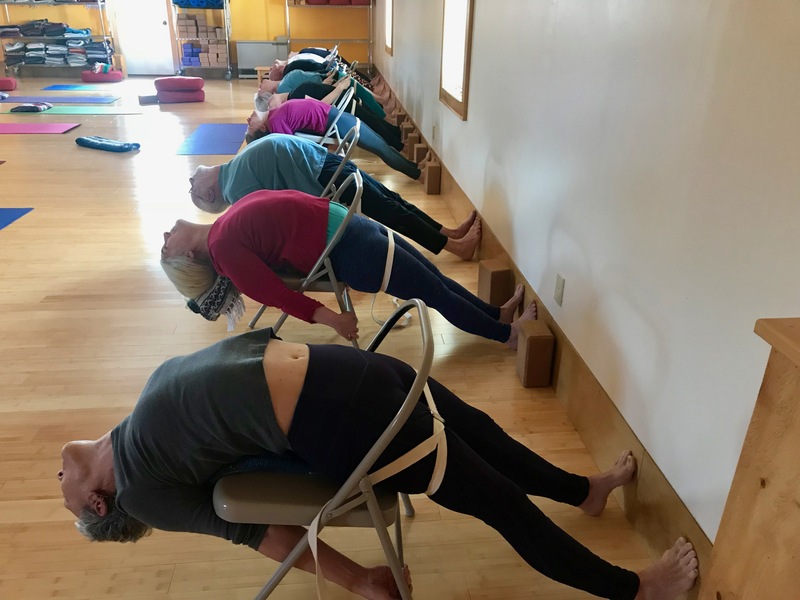 All classes end with deep relaxation. 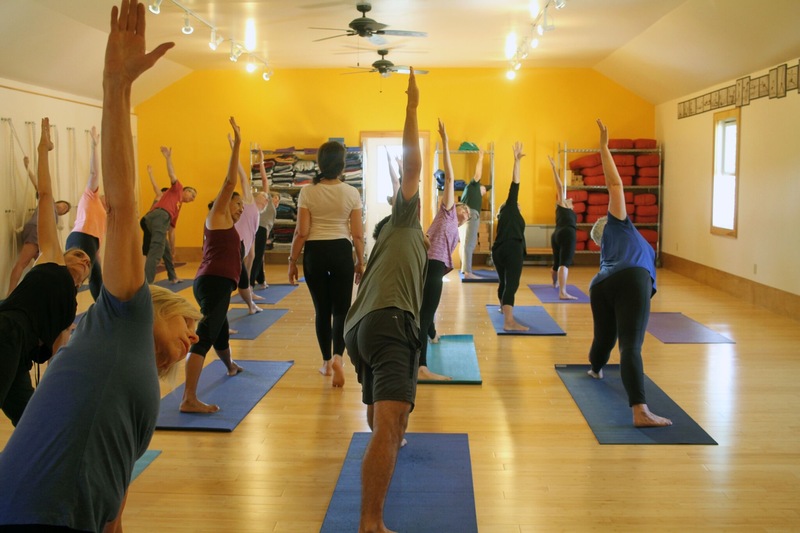 Also recommended for those who have been away for a while and want to get started again. 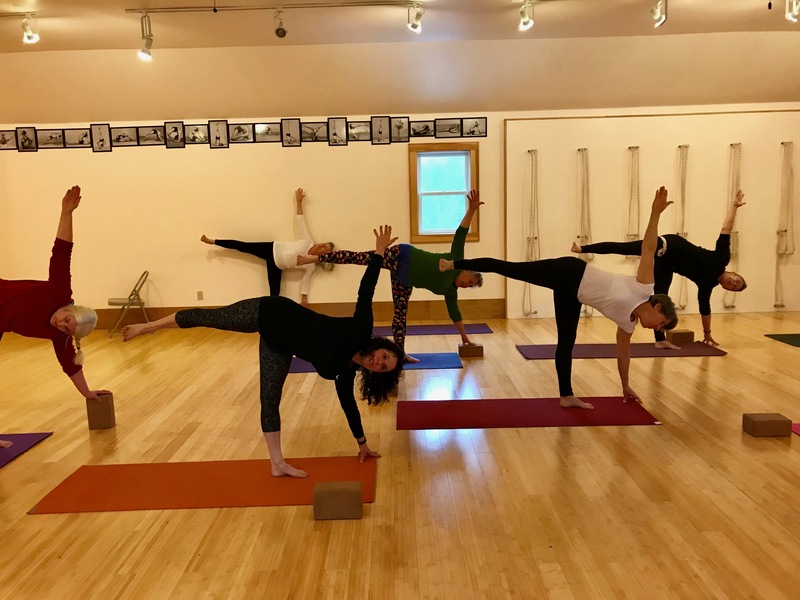 Drop ins are always welcome. 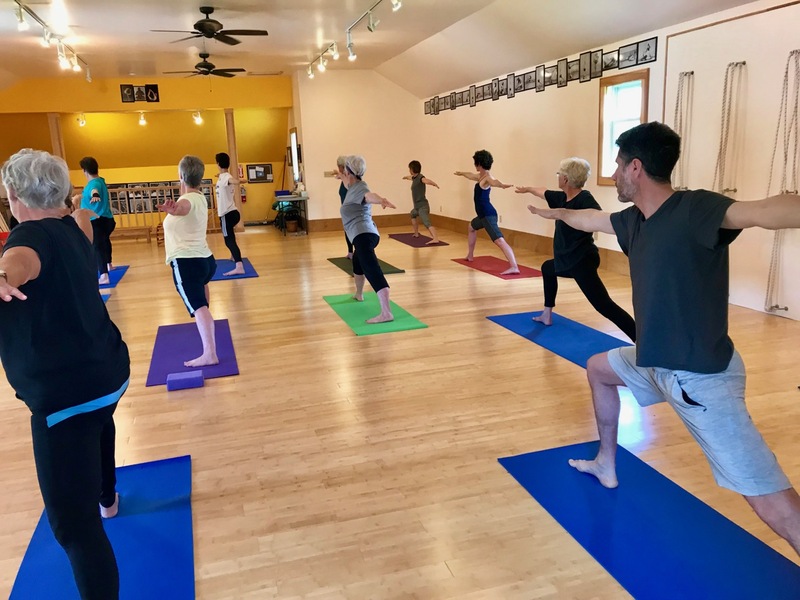 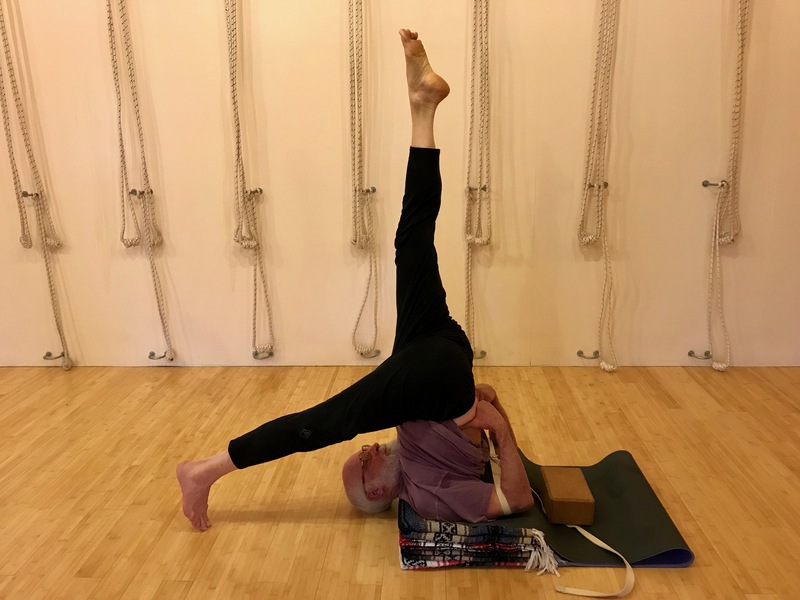 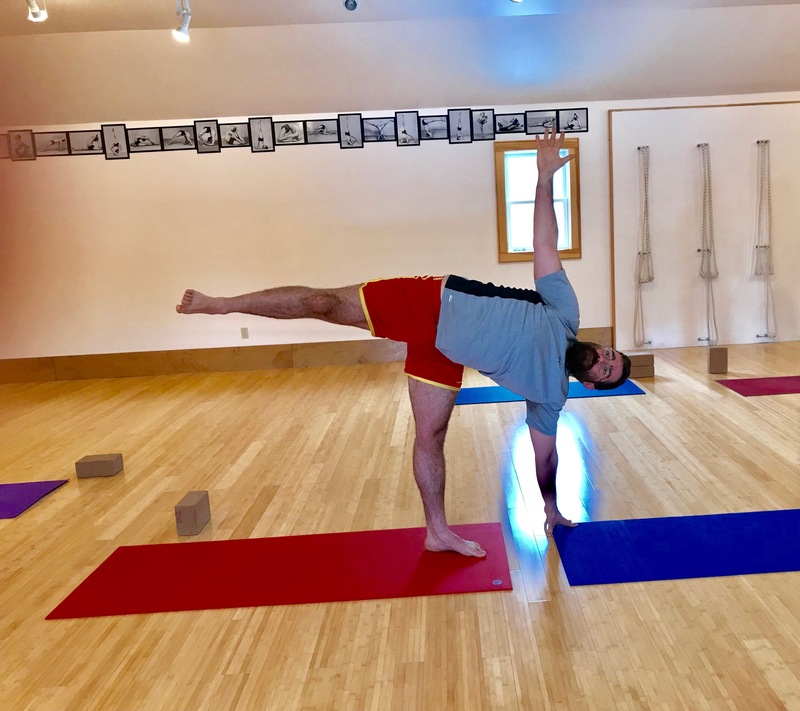 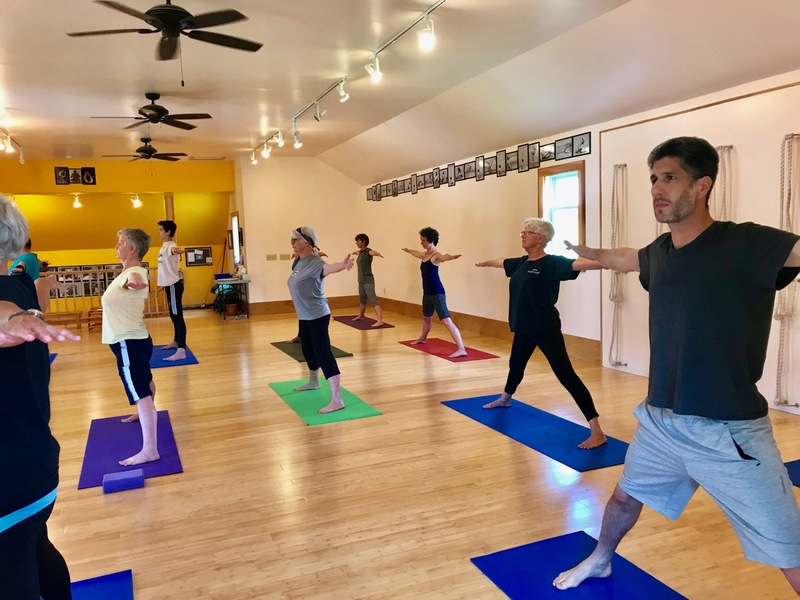 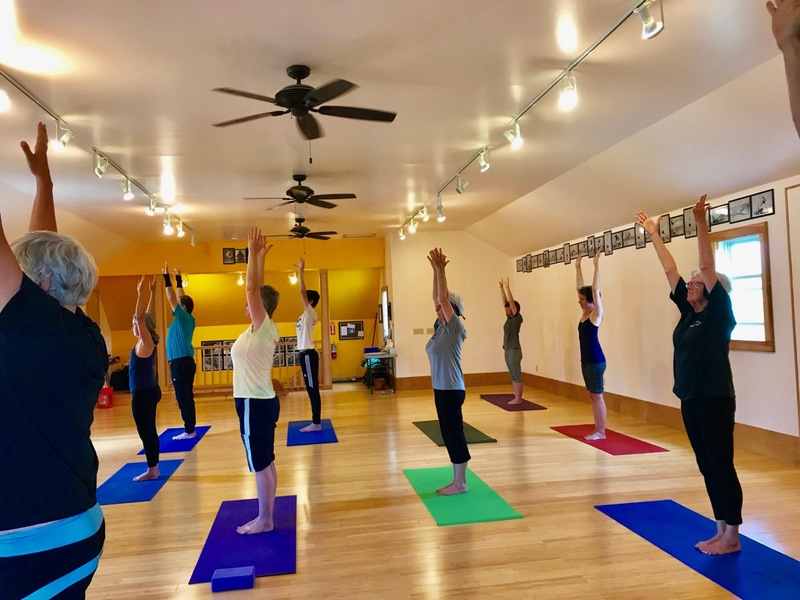 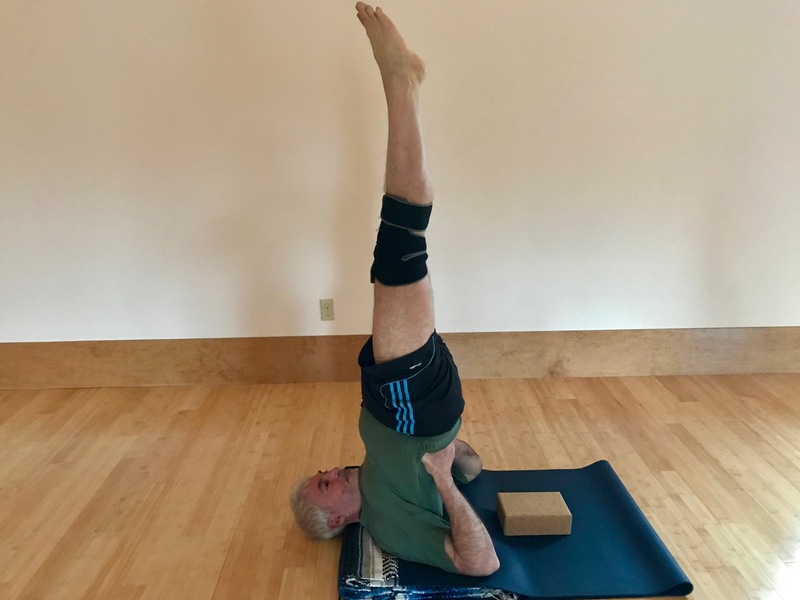 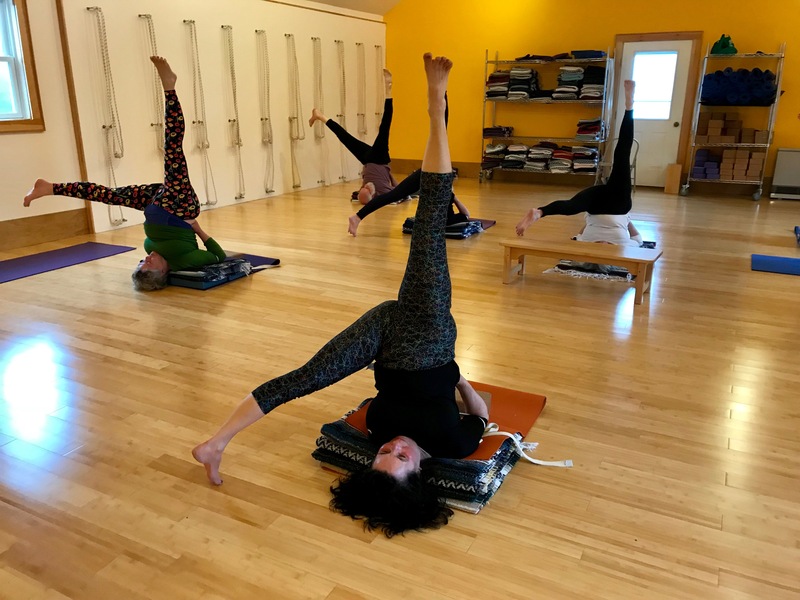 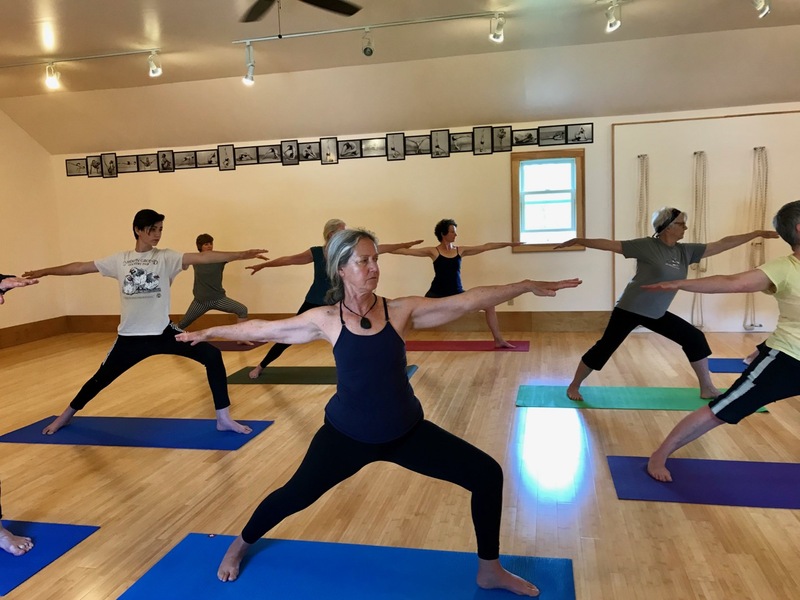 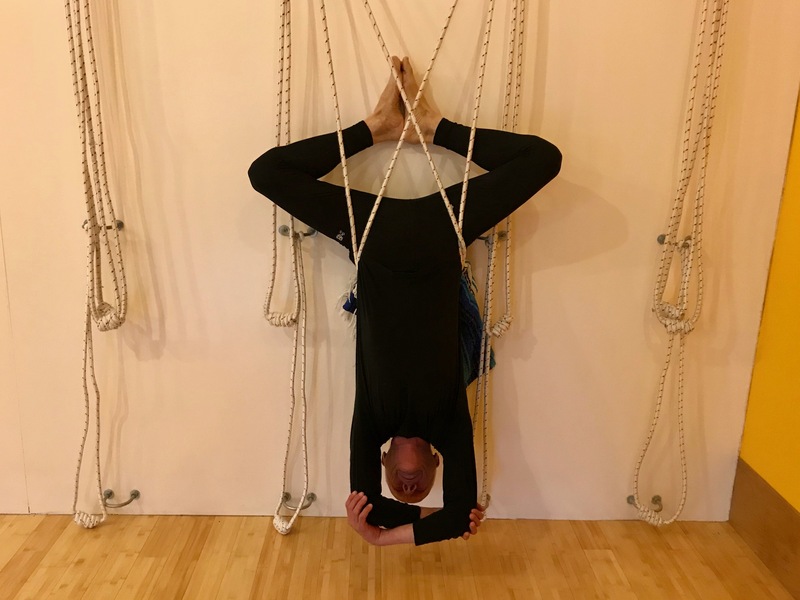 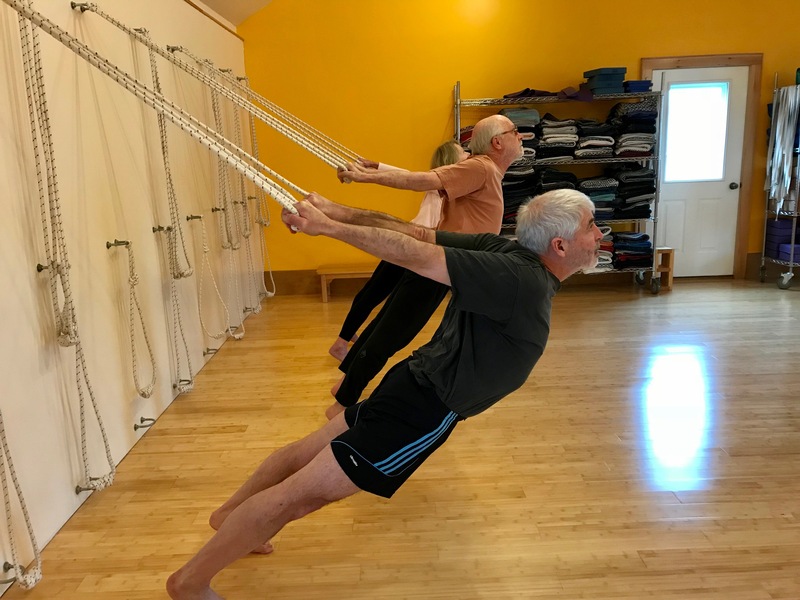 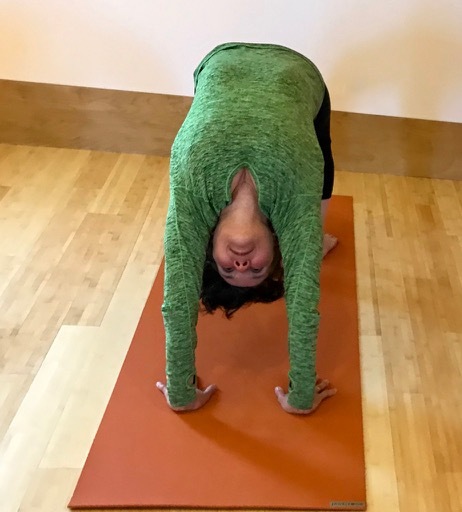 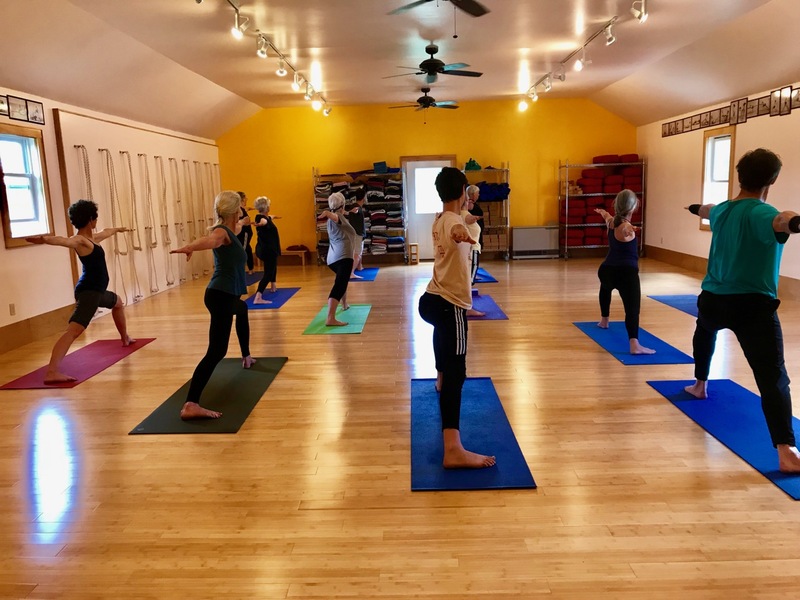 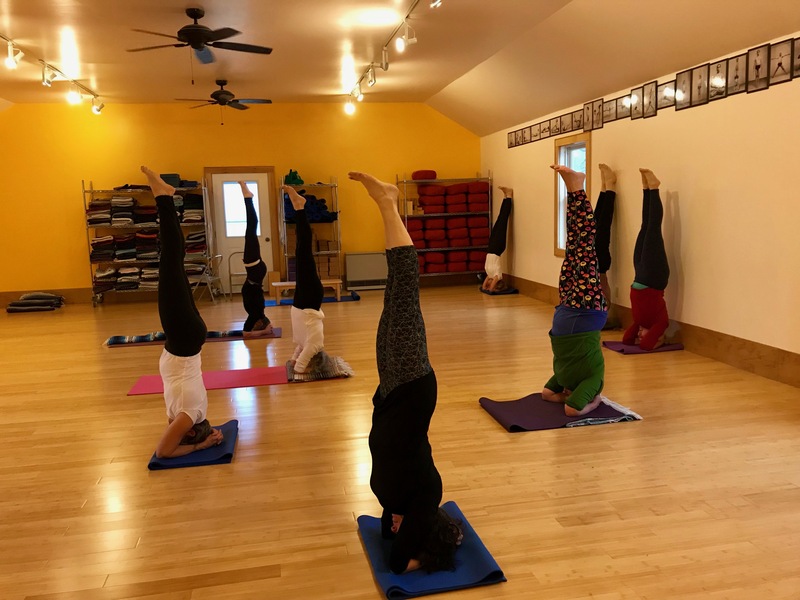 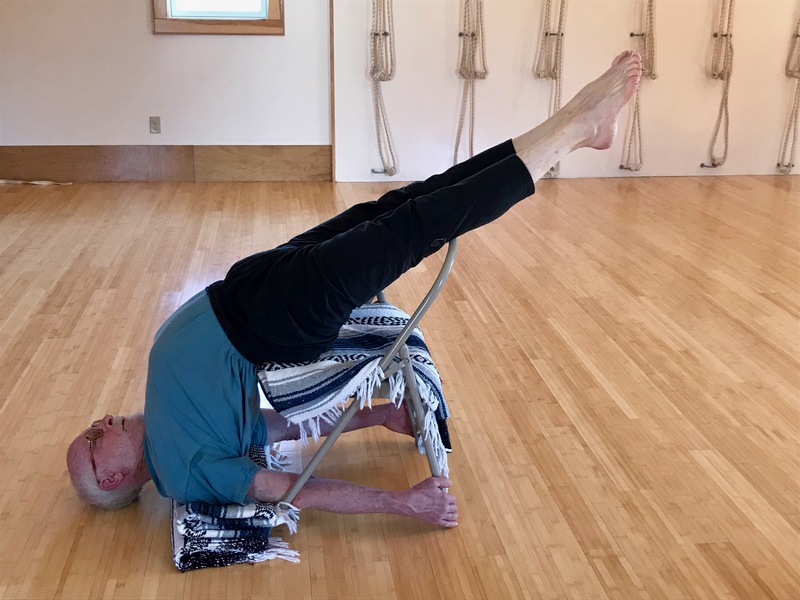 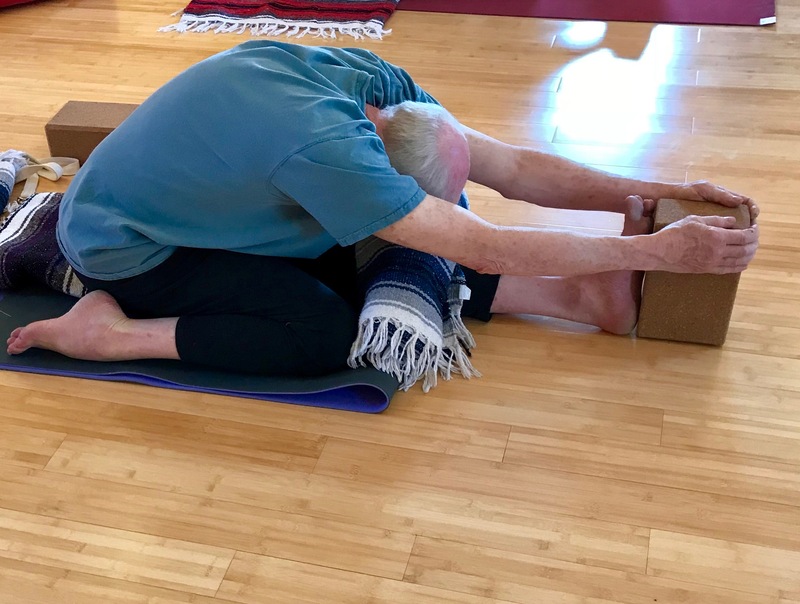 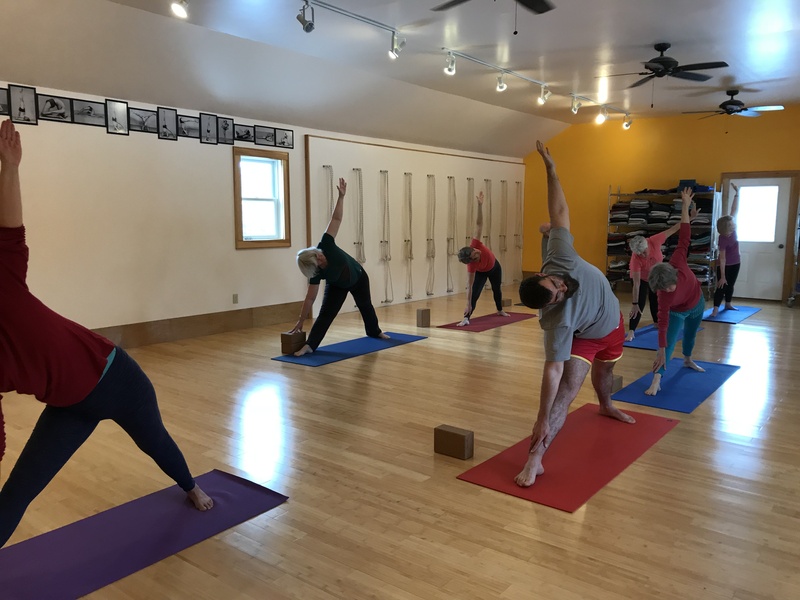 Intermediate students have studied under a certified Iyengar yoga teacher regularly for at least 2 years and have begun the practice of inversions. 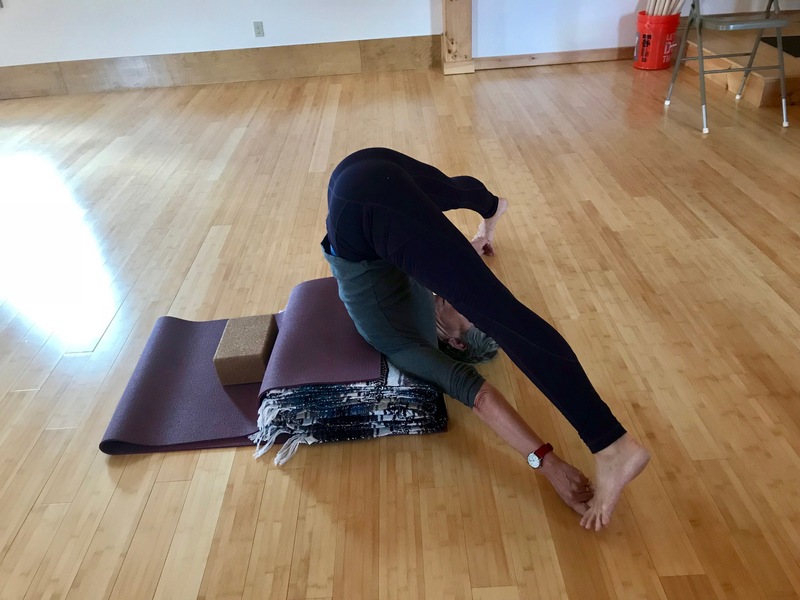 Permission of teacher.